As the recording for Mnet “Produce 48” begins, it looks like the center position for “Produce 48”‘s theme song has been filled out! 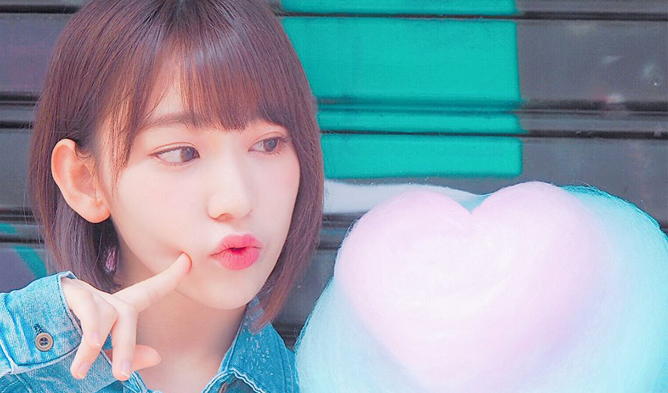 Although there is no official news confirming it, rumors were saying that HKT48‘s Miyawaki Sakura took the precious center spot with her outstanding charms.  It is known that the center spot for theme songs are very important as viewers will be paying a huge amount of attention of them. In most previous seasons, the center spots belonged to Weki Meki‘s Choi YooJung and Wanna One‘s Lee Daehwi. 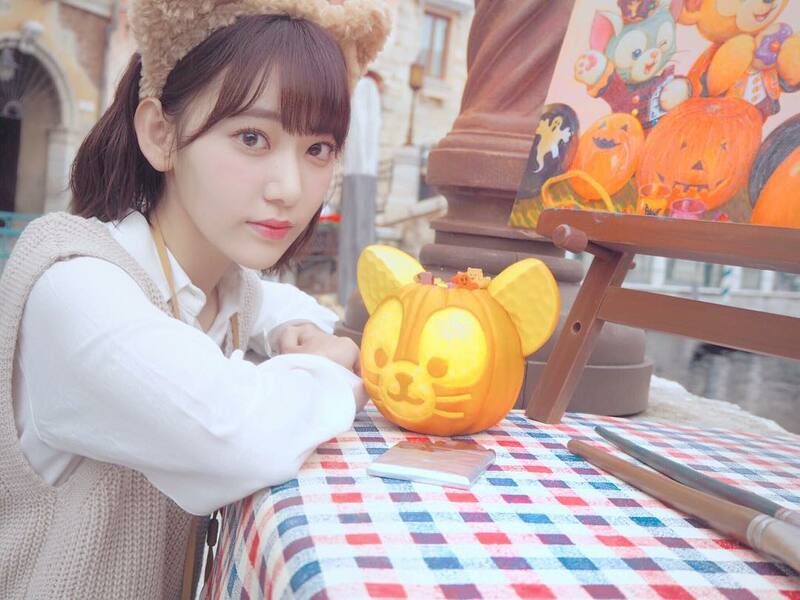 To give a brief introduction about Miyawaki Sakura, she debuted as a member of HKT48 in 2011 and was ranked the 4th in the General Elections of AKB48 in 2017 through voting by fans. However, netizens began to dig on past controversies involving her apparent ‘bad’ attitude. According to Idol Issue, Miyawaki Sakura has been gaining negative reviews from netizens. 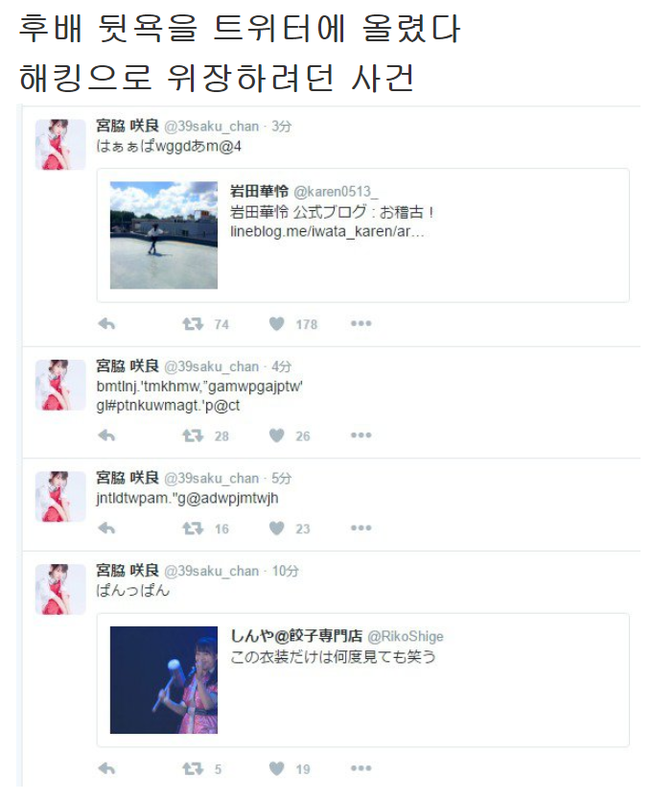 Netizens found out that she tried to fake that her twitter account was hacked after talking behind the backs of her junior online. It was seen that she was tweeting randomly to prove that she was hacked. Before that, she was also known to be someone who is not athletic. During a team rope skipping event, some netizens claimed that she tried to get the attention from others by purposely ruining the skipping process. It was mentioned that she moved stealthily to the side without trying to get noticed by the rest. In the end, the team failed to complete several rounds due to her ‘foul’ play. 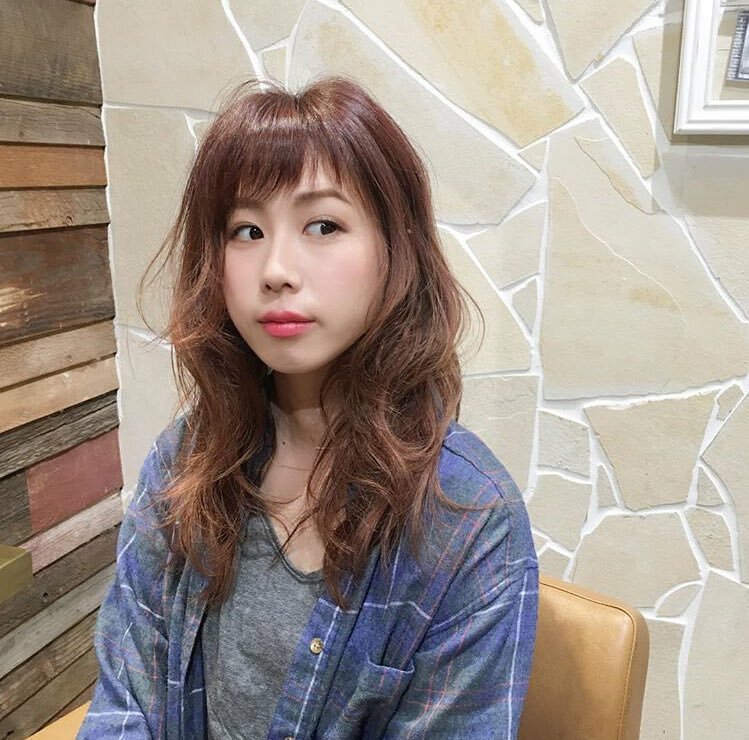 Another controversy that she was involved in was during the 2016 “Request Hour”. It is an annual event where fans can vote for their favorite songs from all the AKB48 sub-units. It was said that she was being rude to her senior AKB48’s Oya Shizuka by saying ‘Jya ma’. In Japanese, the term means to tell someone to move away or get out of the way. In the entertainment industry, such behavior is considered rude especially since Miyawaki Sakura is a junior of Oya Shizuka. Looks like there is no end for her as there is also another incident involving her being a hypocrite. During a handshake event with fans, many members were falling sick due to poor health issues. Even members who were known to take good care of their body eventually did not attend the handshake event because of them being unwell. After the event had ended, Miyawaki Sakura wrote a post about how it is unprofessional to miss a handshake event just because one is sick. It seemed like she was attacking them on the back. However, when she finally fell sick and did not attend a handshake event, she gave excuses, calling it an ‘adult issue’ for her absence. Of course, these are just controversies and rumors spread by netizens and no one can be for sure how she really is. Hopefully through the upcoming “Produce 48”, we will be able to see a more positive light shining on her. THE BOYZ’s Managers Face Controversy For Blocking Pathway In Airport?